We love first-time guests on Josh Nason's Punch-Out and this week's debut brought it strong his first time out. 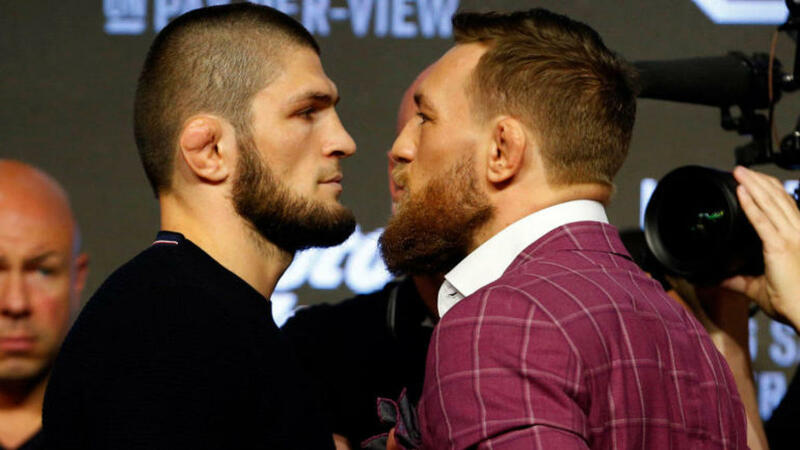 Ireland native and Severe MMA leader Sean Sheehan spent nearly 45 minutes with me this week, talking about a variety of topics surrounding Conor McGregor and his impending big money fight with UFC lightweight champion Khabib Nurmagomedov. We touch on McGregor's impact in the country historically, who he thinks has the edge in the fight, our thoughts on the sole press conference featuring both men, the current Irish MMA scene, some industry news, TV talk, what misconceptions Americans have about the Irish, and more. I lead off the show with some quick-hit thoughts on Saturday's Bellator debut on DAZN, what I didn't like about Aaron Pico's interview with Dave Meltzer, and the mess surrounding the UFC's attempt to make a main event for Madison Square Garden and how Jon Jones-Alexander Gustafsson 2 for late December came out of it. It's a free show so just click below and enjoy.